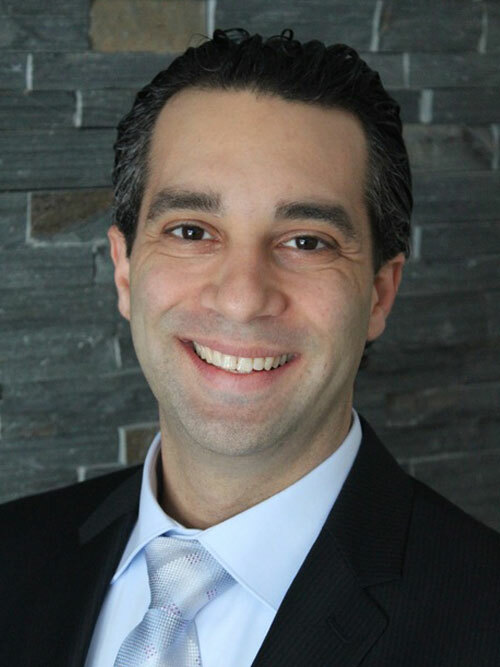 Dr. Amir Herman is a board-certified family practice physician who currently practices at East Northport Medical Care. He graduated from the New York Institute of Technology College of Osteopathic Medicine (NYITCOM) in Old Westbury, N.Y. in 2001, completing his internship at St. Clare’s Hospital in New York City and his residency in family practice at the University of Medicine and Dentistry of New Jersey. As an osteopathic physician, Dr. Herman is excited to introduce medical marijuana evaluations into the scope of his primary care practice Natural Pain Solutions and offer a naturally therapeutic option, especially for patients who have not found substantial relief from traditional modes of treatment, such as surgery or pain medications. In fact, Dr. Herman has seen first-hand—as one of the first doctors in New York State to be recognized for specializing in this type of treatment—how medical marijuana could reduce the need for other medications his patients are taking for their discomfort. Besides helping patients improve their health with medical marijuana, Dr. Herman has also spent time working in urgent care medicine, occupational medicine, and elder care medicine. He is a member of the American Osteopathic Association (AOA), American College of Osteopathic Family Physicians (ACOFP) and New York State Osteopathic Medical Society (NYSOMS), and enjoys mentoring medical students and residents.